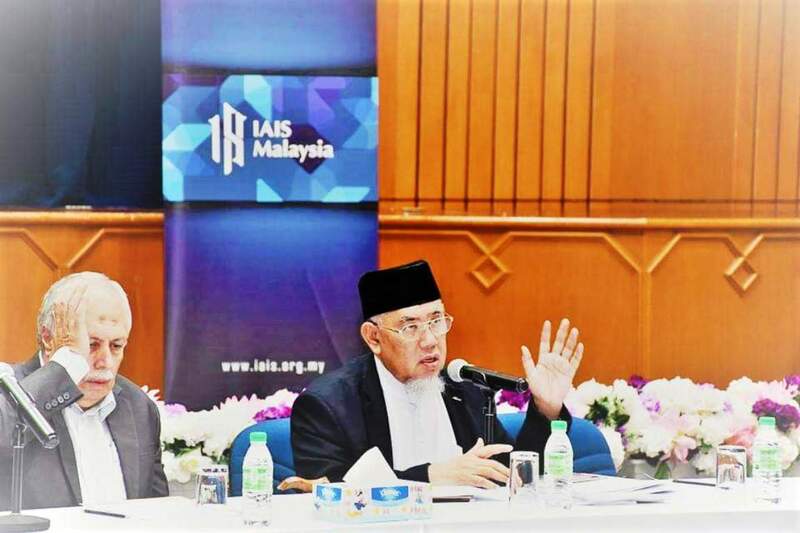 The Malaysian Consultation Council of Islamic Organization (MAPIM) a conglomeration of 200 organizations, has condemned the recent killings in Kashmir. According to a statement by MAPIM said, the conglomeration regrets the silence of the world community over the atrocities in Kashmir by government forces. The spokesman in a statement said that report of the detention of the Chairman Jammu Kashmir Liberation Front Yasin Malik, by the forces to curtail the rightful movement to self-determination for Kashmir is unacceptable, and Malik is a legitimate leader of the Kashmiri’s struggle for independence. “It is most regretful that the UN has stood action less to stop the human violations in the Kashmir,” the spokesman of the conglomeration said. “We believe the atrocities inflicted on the Kashmiris by the forces will not break the spirit of the Kashmiris for their struggle for independence and for self-determination,” he added. The conglomeration also said that keeping Malik in jail and not providing him with basic treatment for his deteriorating health is a criminal act against international law. The MAPIM spokesman said on record, they have received reports till November 2018, and forces have killed “48 people, besides arresting 169 and torturing 196.” “We have been informed that in the past decades, the India forces have killed 95, 234 people since January 1989 in which the custodial killing mounted to 7120,” the statement said. The UN Security Council must intervene immediately, less this world agency will be regarded as a complicit to the crimes of war by India forces in Kashmir. The long-pending Kashmir conflict with India cannot be a protracted conflict as it will escalate into regional instability. The statement said that MAPIM calls the OIC Chairman to voice the group’s concern and to send a strong message to India against its decades of “barbaric act” against the people of Kashmir.